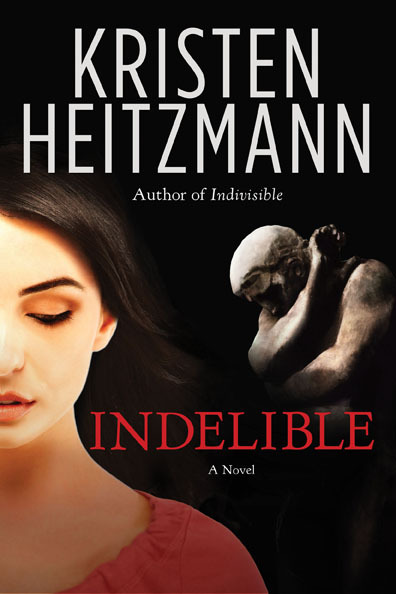 I thoroughly enjoyed INDELIBLE by Kristen Heitzmann and never wanted to put it down. 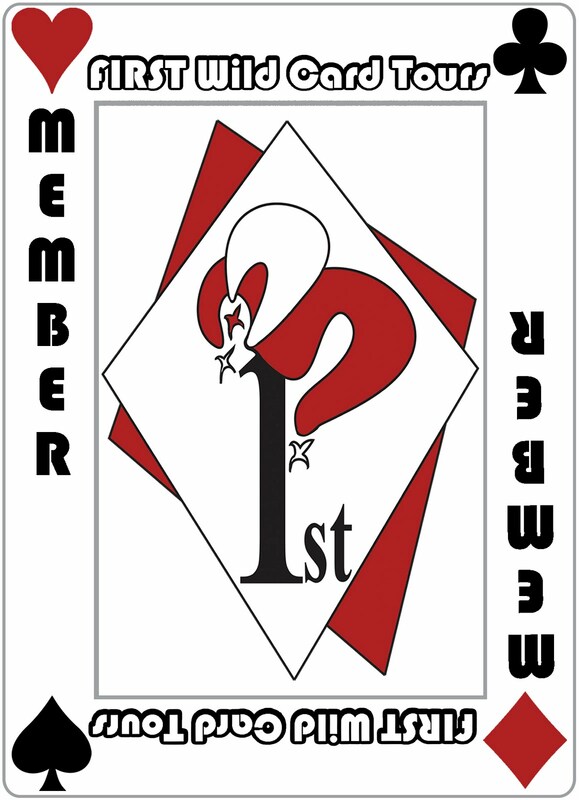 The suspense and mystery kept me engrossed, and her characters are totally likeable. By the end of the book, I had two possible conclusions in mind, one acceptable, the other not. However, Kristen Heitzmann surprised me! Neither of my anticipated scenarios happened, and her ending was much better than anything I anticipated. 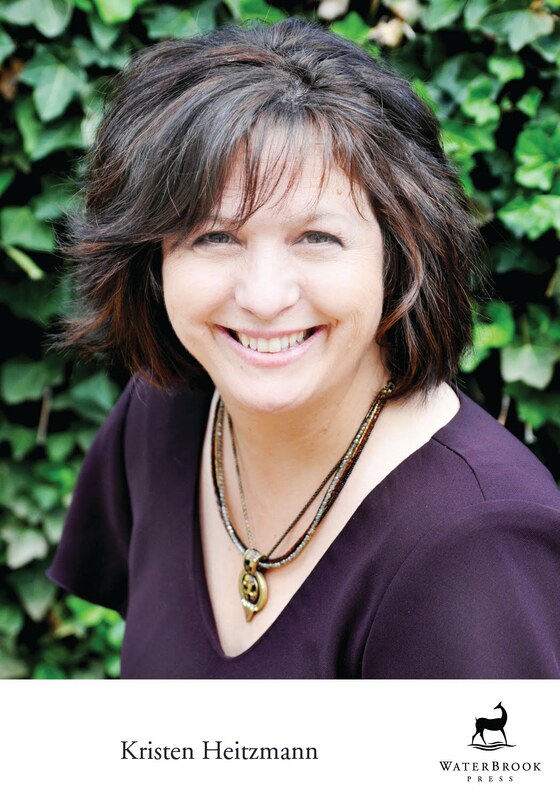 Eidetic memory is Natalie Reeve’s blessing and her curse. Faces imprint on her and she sculpts them to rid herself of their persistent images. Former Olympic Champion Trevor MacDaniel captures her heart after snatching her small nephew from the jaws of a cougar. As the focus of a stalker, Trevor receives frightening photos of children in danger. Natalie, Trevor and their friends instigate a search to find the person responsible before others are injured or killed…possibly them. Meanwhile, you’re treated to glimpses into the twisted thoughts of the stalker. As a romantic suspense novel, there is none better than Indelible. I highly recommend it. Simply loved it!